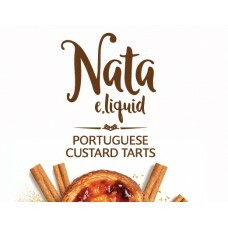 I ordered this on pre order after seeing reviewers on you tube saying how good it was it arrived as stated and i must say its a spot on flavour of the little custard tarts its not overly sweet and very moorish. Great service from vivdvapes the bottles label is nice to would highly recommend and will be buying more and trying the rasberry version to. 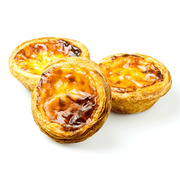 Pastéis de nata is the sweet treat Portugal is most famous for. 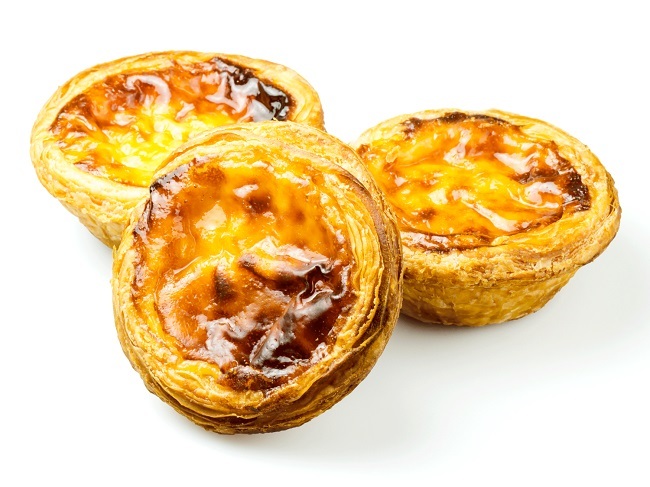 A crispy pastry shell filled with vanilla custard brule and topped with cinnamon caramelized sugar. 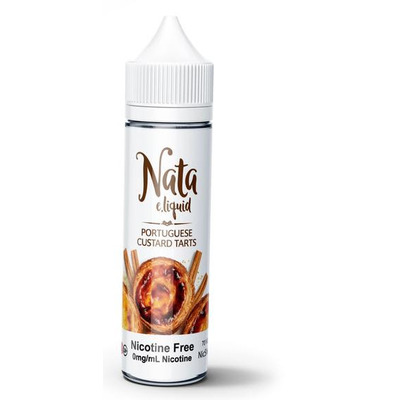 Our non Nicotine containing liquids have been developed to take a 10ml 18mg vg nic shot or 10ml plain vg, or it can be vaped as it is for a extra strong flavour. 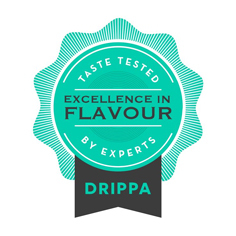 The finished mixed juice will be 60ml 3mg 70vg if nic shot added or 60ml 0mg 70vg if 10ml plain vg added. Mixing info can be found in the description section of our tpd nic shots. BEWARE THIS IS A DIY PRODUCT AND WE ACCEPT NO RESPONSIBILITY/LIABILITY FOR THE USE OF THIS PRODUCT YOU BUY/USE IT AT YOUR OWN RISK.